Simplicity Funeral & Cremation Care is owned and operated by David Fisher Jr. In 2009, after a long career managing funeral homes and cemeteries for a large international funeral corporation, I decided that I wanted to start a simpler, less expensive alternative to arranging funeral and cremation services. Simplicity Funeral and Cremation Care is proud to offer a new convenient online arrangement process and practical approach to arranging funeral & cremation services. You will never be asked to come into my office to “make arrangements,” instead, I will make arrangements in the comfort of your own home or any other location that is convenient for your family. However, if you desire to meet in a funeral home setting, we can meet at several funeral homes in the south and western suburbs. I am pleased to announce that I have a new associate relationship with Maher Funeral Home, 17101 71st Ave., Tinley Park, IL 60477. Please call 630-445-1439 to schedule appointments at this location. Maher Funeral Home is a brand new, stunning funeral home that will be an extension of your family home. To view images of the funeral home please click here. In addition to this new funeral home, I have relationships with many Chicago area funeral homes. So please do not hesitate to call to find out how I can serve your family in a dignified, cost effective manner. For your peace of mind, I am fully licensed by the Illinois Dept of Financial and Professional Regulation IL License #034-014435. I also am a member of the Better Business Bureau, National Funeral Directors Association and the Green Burial Council. 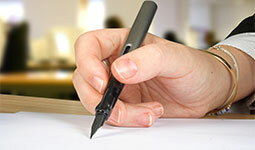 There will never be pressure to buy anything you do not need or want and I offer a “No Hidden Fee Guarantee.”. I will provide you with a simple, more affordable alternative to plan funerals and cremations. 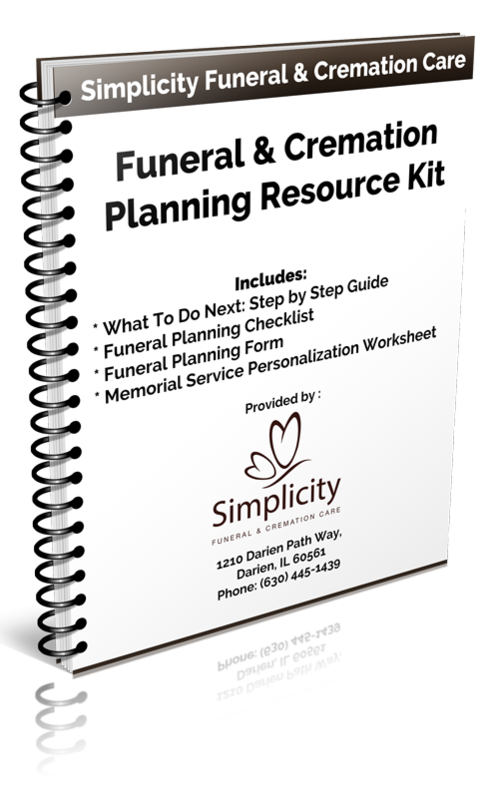 Simplicity Funeral & Cremation Care serves families throughout the Chicagoland area and the entire state of Illinois. I want to be very clear that this lower cost option still includes the respectful care and professional conduct that you deserve, and will receive when it comes to honoring your loved one. These two elements have no price tag associated with them. Instead they are part of my business beliefs and commitment to your family. My goal is to create a far simpler, less expensive, and more convenient tribute to the person you loved in life.